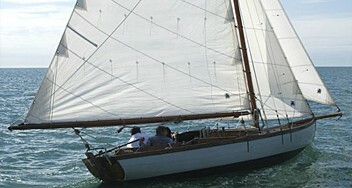 We are an established sail makers. 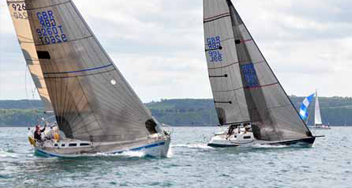 Our sails are proven race winners on the international racing circuit; they also give satisfaction to cruising sailors who appreciate the benefits of highly efficient durable racing sails – including owners of traditional craft. 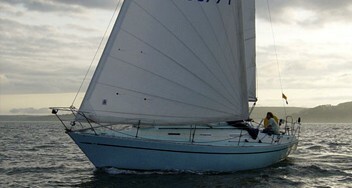 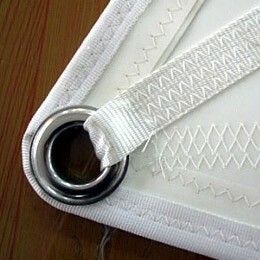 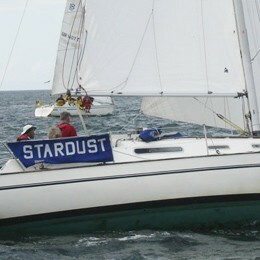 With the very latest in advanced sail technology combined with skilled craftsmanship to produce long-lasting sails. 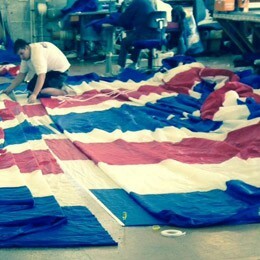 With over 40 years experience in producing high quality sails for racing sails, cruising spinnakers and chutes please contact us. 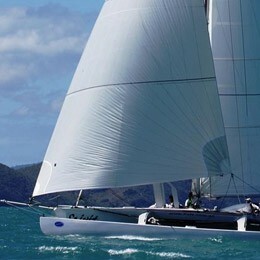 Sails manufactured in-house by Westaway have completed numerous circumnavigations and have been used by Britain's leading sailors including Sir Chay Blyth, Sir Robin Knox-Johnston, Lisa Clayton and Ellen MacArthur.